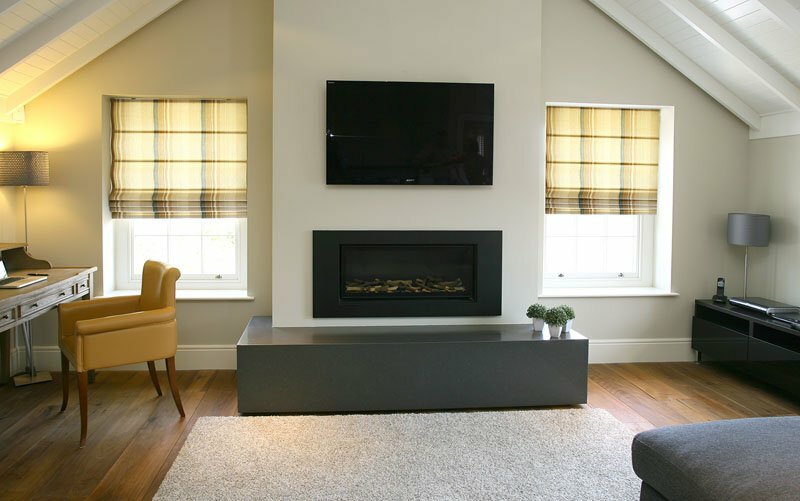 At Gavelle Interiors we offer a wide range of top quality flooring for your home or business, our design team will work with you to ensure the right choice. 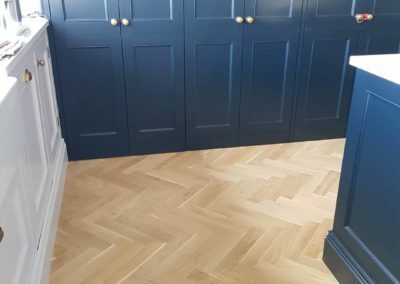 Gavelle Interiors have been the go to destination for quality flooring for over 20 years with a wide range of top quality flooring to suit every budget and fitted by professional tradespeople to homes and businesses across the country. 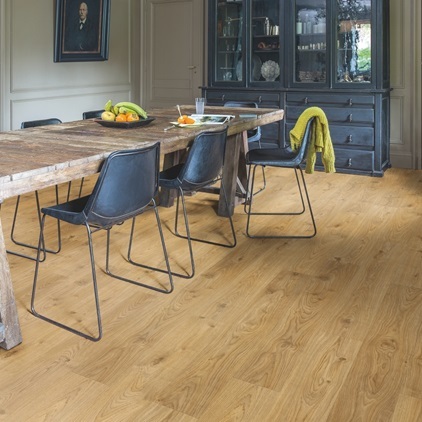 Sequoia bespoke hand crafted engineered wood flooring created from sustainably sourced European Oak FSC and PEFC has been manufactured by a small family run mill in Europe exclusively for Gavelle Interiors. 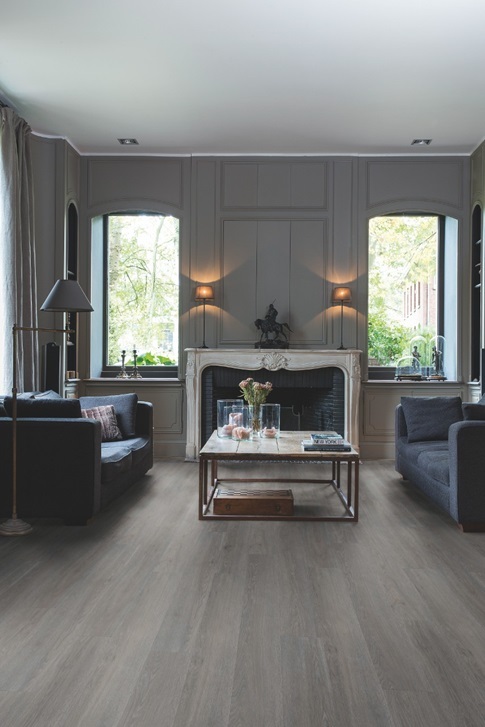 We also supply the top brands which includes Havwood International, Mohawk Flooring and White River Flooring. 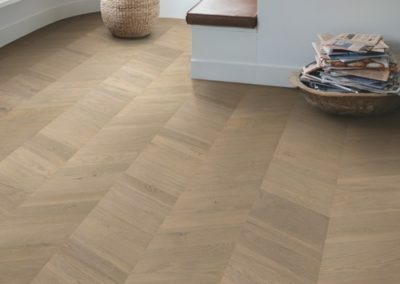 We supply Quikstep Livyn, Camaro, Expona and Karndean fitted by our expert tradespeople. 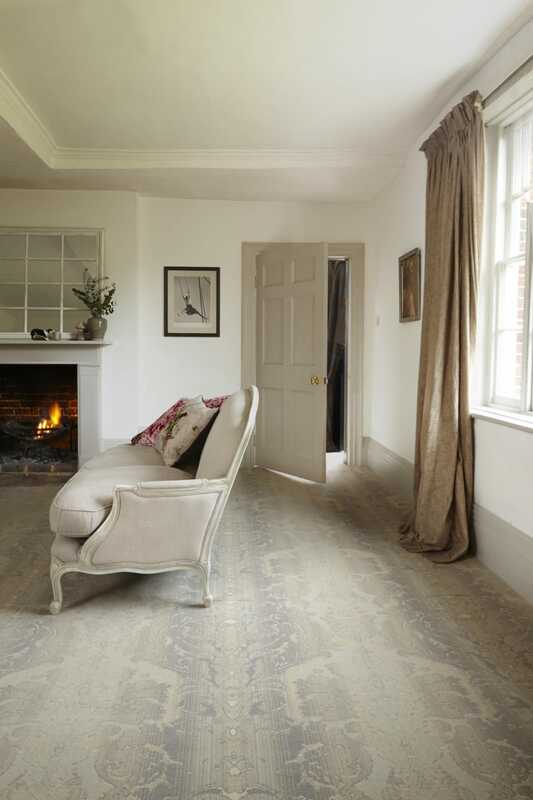 At Gavelle Interiors showroom in Cornelscourt we have a wide range of Quickstep Flooring, Balterio, Elka and Swiss Krono. 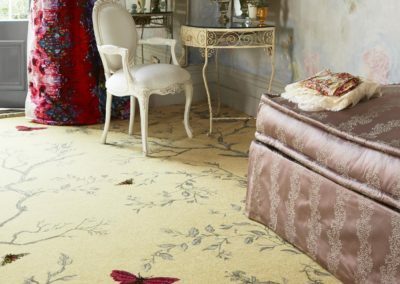 We have a vast range of high quality carpets to suit all styles and budgets including Alternative Flooring, Fibre Flooring, Ulster Carpets, Brintons Carpets, Cavalier carpets, Brockway carpets, Telenzo Carpets and Hugh McKay with expert fitting and advice. 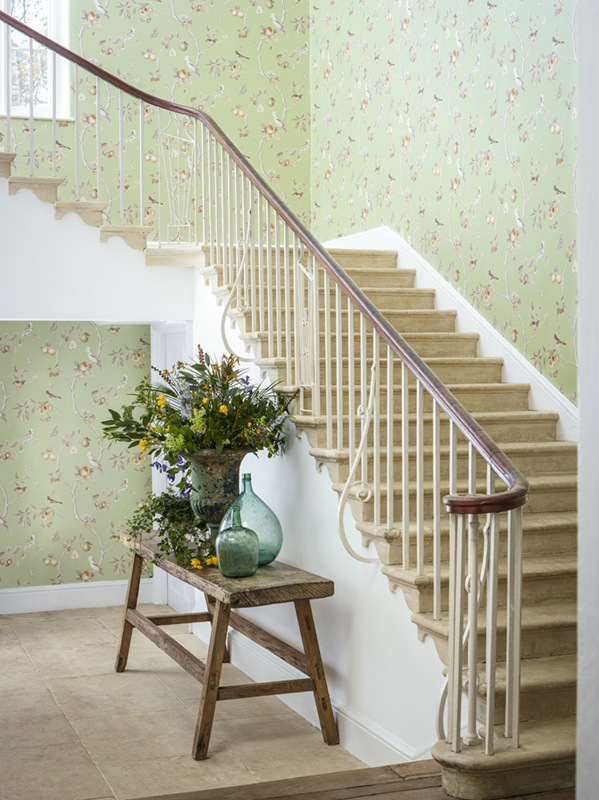 At Gavelle we can also customise and design one off carpets tailored to meet clients exact needs. 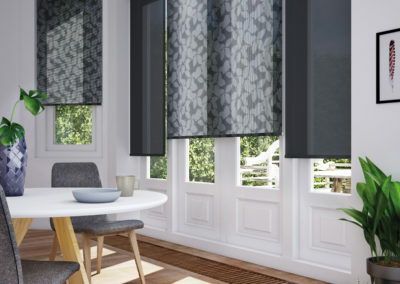 I’d happily recommend Patrick and his team to anybody looking for a new look for their home. Mary Smith, Dublin.